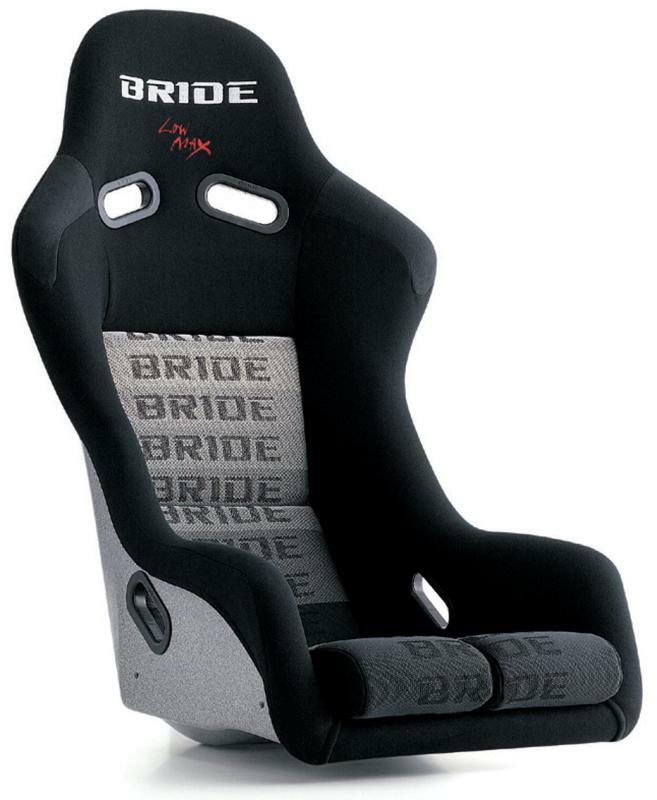 In our pursuit of the perfect racing seat position, Bride has developed the ultimate seat position system called the LOW MAX SYSTEM. Some vehicles have an offset steering wheel to seat position especially when there are clearance restrictions in the conventional system or restrictions caused by specific seat and seat rail designs. The Low Max System achieves the lowest possible setting a seat and seat rail combination can currently offer and have the steering wheel centered to the driver. New buckskin material and fabric dye. Available in red, black, and gradation.